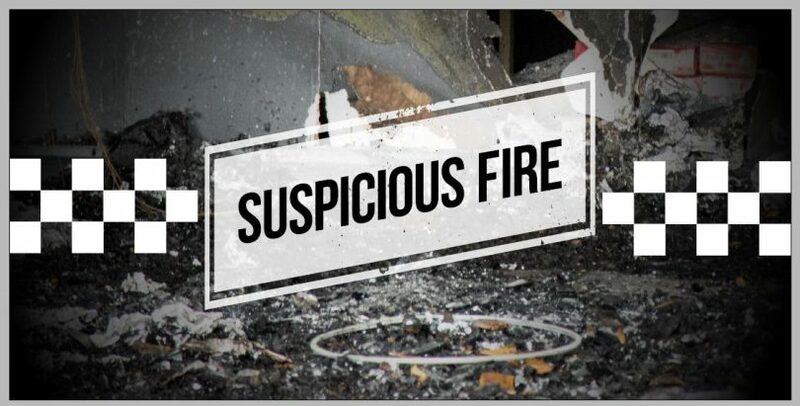 Police are investigating a suspicious fire which destroyed a house in O’Connor early this morning. ACT Fire & Rescue were called to the home on Hakea Crescent at 4.40 am and found the roof collapsed and the house fully alight. A neighbour made the Emergency Triple Zero (000) call which alerted them and reported that no one was home at the time. Firefighters extinguished the fire and a Bronto aerial unit was used to dampen down the area and ensure there were no hot spots. Three fire pumpers were used to fight the fire, with the assistance of breathing apparatus support, a Bronto aerial unit and a commander vehicle. Following an analysis of the scene, police are treating the fire as suspicious. Police have asked anyone who witnessed the incident or has information about the fire to contact Crime Stoppers on 1800 333 000 or via the Crime Stoppers ACT website. Information can be provided anonymously.